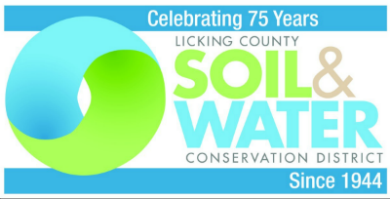 The Licking County Soil and Water Conservation District will hold the monthly District Board Meeting. 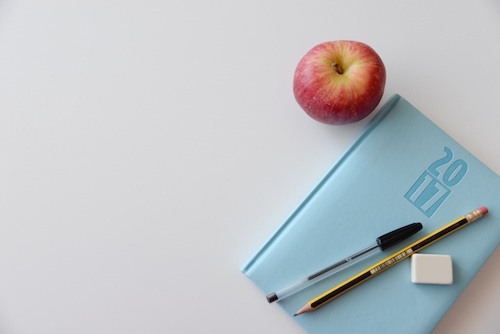 The public is welcome to attend monthly Board meetings and serve on committees. Contact Soil & Water at 740-670-5330 for additional information.